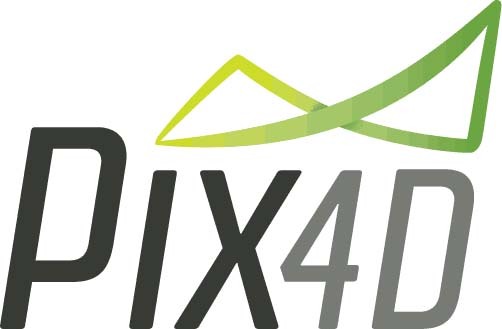 DJI has been the leading company in the industry of commercial and consumer drone production for a long time. The brand is definitely aware of itscustomer’s expectation and perfectly succeeds in delivering it. 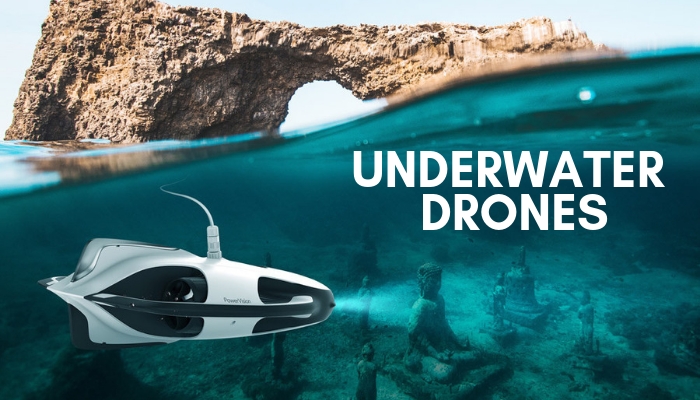 Based on such standards as premier durability, sleek and attractive design, as well as amazingly creative construction, all DJI drones have a great quality. 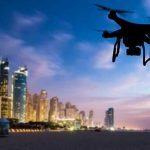 The brand has already gained a reputation of premium quadcopter manufacturer leaving all its competitors far behind by releasing the latest Phantom 4 Pro model in the beginning of 2016. Novelty shook the market and instantly became a subject of rumors. This equipment is provided with a powerful imaging system designed for professional photo and video creators. However, this doesn’t mean an amateur won’t handle the quadrotor. 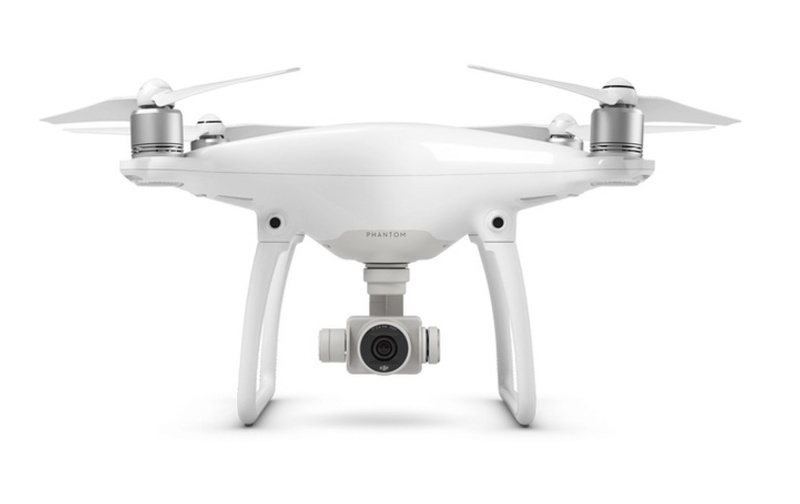 Phantom 4 Pro is not only easy to use but it delivers incomparable results. 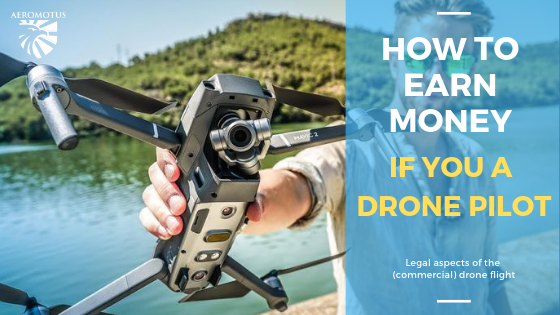 Even the scrupulous clients who demand perfection from a drone camera for pursuing their creative visions will agree upon the excellence of equipment features. 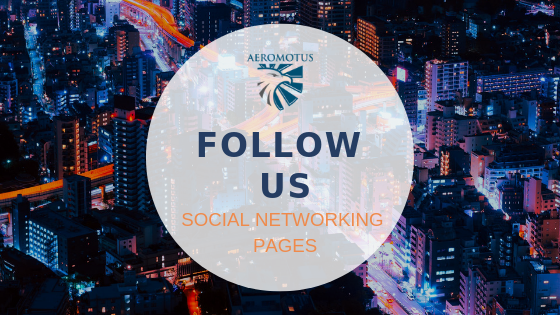 Undoubtedly, this is an aircraft you can thoroughly trust! Surely the greatest pride of Phantom 4 Pro is its brilliant crushproof camera that delivers incredible aerial imaging. 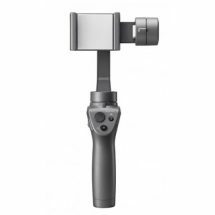 It comes packed with a one-inch 20MP sensor and nearly a dozen of stops of dynamic range. 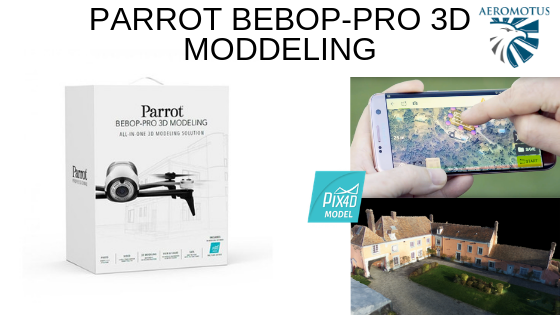 The latter is responsible for a series of detail levels, as well as low-light performance, which is unrivaled in any other small flying camera. The sensor shoots fabulous 4K 60-frames-per-seconds videos as in daylight as in nightlight, and all this at a maximum 100 Mbps bitrate. 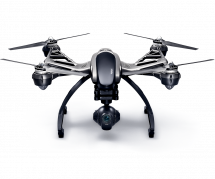 Moreover, the drone camera delivers advanced H.265 video compression for improving the final video quality even more! 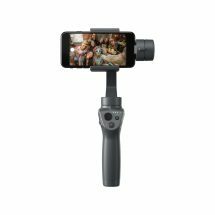 The detailed slow-motion aerial videos appear stunningly recorded, which is another advantage a customer is sure to be impressed by. 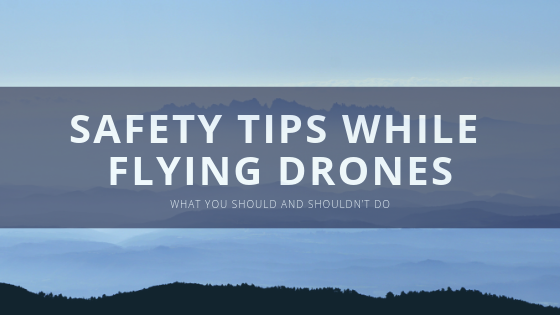 As a rule, inferior drones that deliver substandard quality despite the pompous claims, fail to provide smooth detailed recording because of the constant rolling shutter distortion. No other drone except for Phantom 4 Pro can deliver fantastic shots of fast moving subjects or when flying too fast. So it by no aspects concede to those taken by the best ground cameras. The key here is the mechanical shutter that, eliminating the rolling shutter distortion, stabilizes the imaging. By the way, 4 Pro is the first and the only (at least, yet) quadcopter that comes equipped with such a specification. Amazing obstacle avoidance is the hallmark of DJI drones with the new Phantom 4 Pro in particular. The latter is “armed” with a set of visual sensors toavoid any obstacle even in a 3D complex environment. This set creates a 3D map with all the obstacles in front, below, behind and on both sides registered. This feature makes the aircraft resistant to hitting or crashing. Moreover, there is a Landing Protection installed in the device. This function is designed for detecting and helping to avoid landing on water or uneven ground. 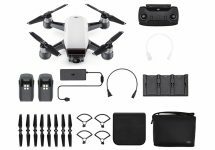 Among other advantageous functions of Phantom 4 Pro it is definitely worth mentioning the ActiveTrack system (New Circle, Spotlight and Profile modes) designed to recognize and follow common subjects (people, animals, transport, etc.) from all angles possible. 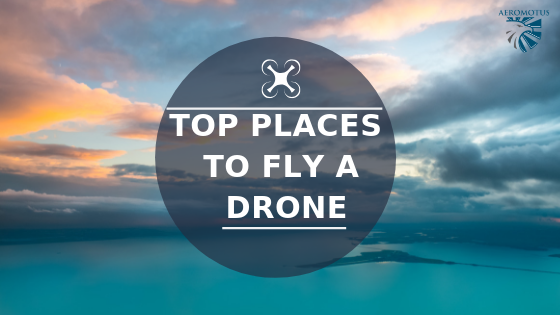 Keeping the camera focus on these subjects, the drone delivers truly cinematic shots. 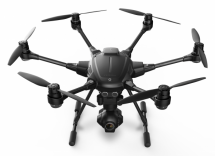 This already mega-popular drone by DJI provides up to thirty minutes of flight, while the top speed is 72kmh in sports mode. When the obstacle avoidance is on, the aircraft flies at 50kmh speed. The phantom 4 Pro is adept at stills while being perhaps the sturdiest, most reliable and efficient drone ever presented in the market! Today, this fabulous model can already be purchased in Dubai, too. 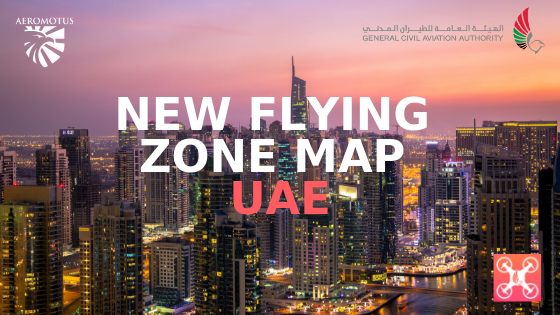 The only DJI Dubai official distributor offers to buy the aircraft at remarkably affordable costs. 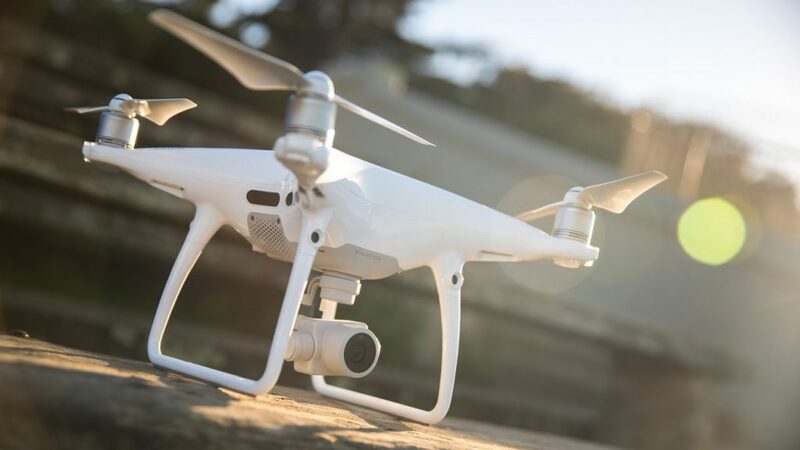 Whether you are a beginner, a professional or simply an amateur drone flyer, you won’t find any better model than Phantom 4 Pro. 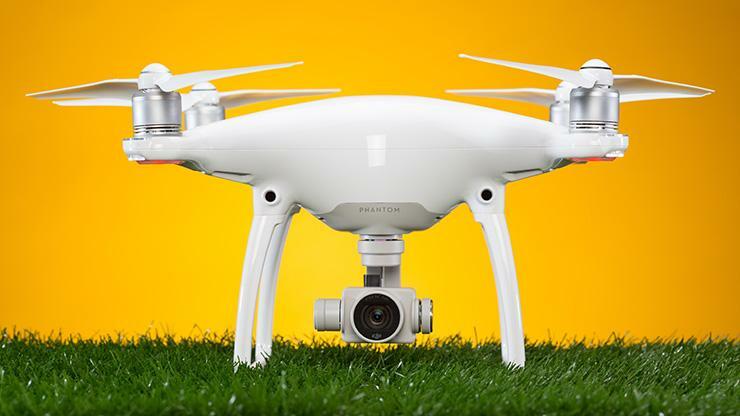 Take enhanced real estate photos or videos, give your photo business an edge, capture astounding footage, fly through the air from the ground, or simply get a new fantastic hobby – it’s you and your new Phantom 4 Pro drone! 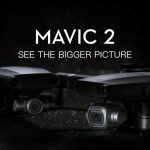 ← The Mavic Pro – the Smallest and the Most Feature-Packed Drone by now.